To secure and register your nonprofit name (in Step 5 when you file) it must be unique, not too similar to another registered name, and shouldn’t contain any restricted wording. To check, conduct a Business Entity Search and bookmark Article 60 in the state statutes for all the specifics. Keep in mind your brand name should contain the words "incorporated," "association," "church," "college," "club," "company," "corporation," "foundation," "fund," "institute," "limited," "society," "syndicate," "union," or an abbreviation such as "co.," "corp.," "inc.," and "ltd." If needed, set up an account with the state to file a Temporary Reservation of Business Entity Name to reserve the name for 120 days. Quick Note: Before you commit 100% to a name, you may also want to check that there’s a decent URL available for your business. Use WEEBLY to search your options. If there’s a quality domain name for purchase, we advise buying it right away. Even if launching a business website isn’t on your radar right now, it’s going to be soon, and you might as well nail down a domain name that’ll make it easy for customers to find you! A Kansas Registered Agent is required for "service of process" during incorporation and beyond, so it's imperative that you meet all the state requirements for appointing/hiring one to be successful. A registered agent in Kansas should be a person/citizen who lives in the state or a domestic/foreign business entity, provided that it's legally registered to operate. If this is all brand new, be sure to print out a copy of section 17-6301 in the statutes which covers "Board of directors; powers; number; qualifications; quorum; committees; terms and classes of directors; reliance upon records and information provided; action of board without meeting; compensation; removal of director." How to handle other nonprofit organization formalities in the state of Kansas. If this is all new to you, use this savvy Corporate Bylaws Template which you can customize for your nonprofit and get an idea of the paperwork-side of bylaws. Prepare the minutes of the meeting and have it signed by all your board of directors. It must be recorded and kept in your Corporate Records Book for safekeeping. 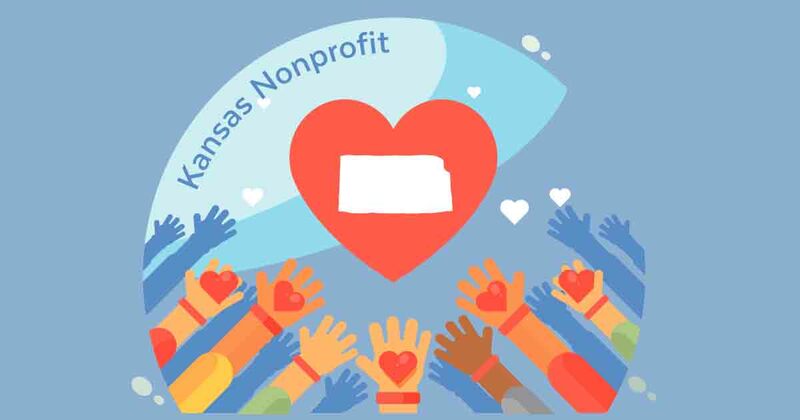 Also, bookmark "10 Responsibilities of Nonprofit Boards" from the Network Kansas blog because there's some valuable information and links to great resources.